Linda earned her BA in English and History from Holy Names University (1970) and later pursued her MA in Secondary School English; Literature, Language and Culture at Stanford University (1971). In 1992, Linda obtained her Ed D from The University of Kentucky in Curriculum and Instruction. Specialization: Literature, Literature, Literacy and Culture. 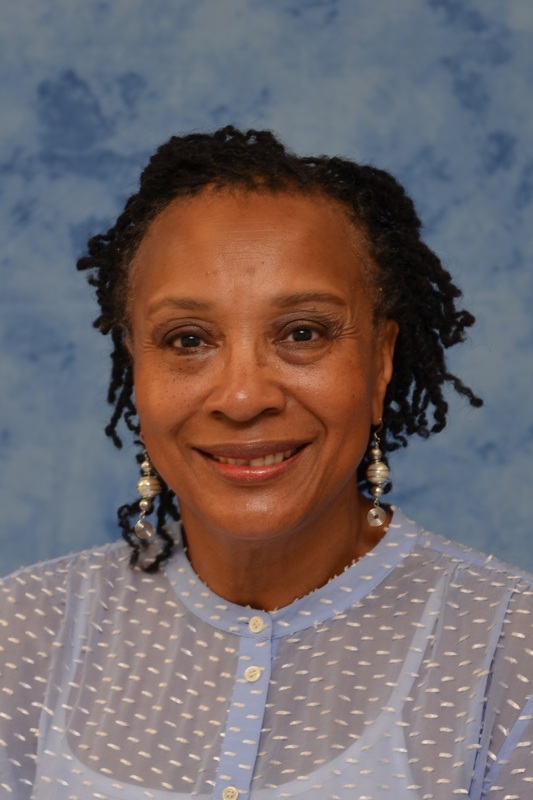 Dr. Linda Spears-Bunton taught English in high school, community college, a factory and the university before becoming an Assistant Professor at FIU in 1993. She was an early pioneer in developing literacy programs that included multiple cultural perspectives in school literacy and language programs. In 1997 she was awarded a university Excellence in Teaching Award, and in 1998 she was promoted to Associate Professor. Dr. Spears-Bunton served for three years as Associate Director of African New World Studies (re-named African and African Diaspora Studies) at Florida International University. She teaches classes in advanced methods of teaching English in the secondary school, masters and doctoral seminars in English education, Pedagogy in the African Diaspora and classes in adolescent/multicultural literature. Her research focuses upon the interrelationships among literature, literacy and culture within mainstream groups and people who have historically been marginalized in society. She created and for eight years directed Teachers' Summer Institute in Grenada, West Indies. This Institute was designed to build bridges through cross cultural learning and understanding and to foster high academic achievement among teachers and students of the African Diaspora. She describes herself as “fortunate to be called teacher,” a perennial learner and a dreamer. She is the recipient of numerous awards for excellence in scholarship, community activism and teaching. Her publications reflect the interdisciplinary nature of her work and include an encyclopedia, journals, books and monographs. Currently she serves as the Program Director for the EdD and PhD programs in Curriculum and Instruction.